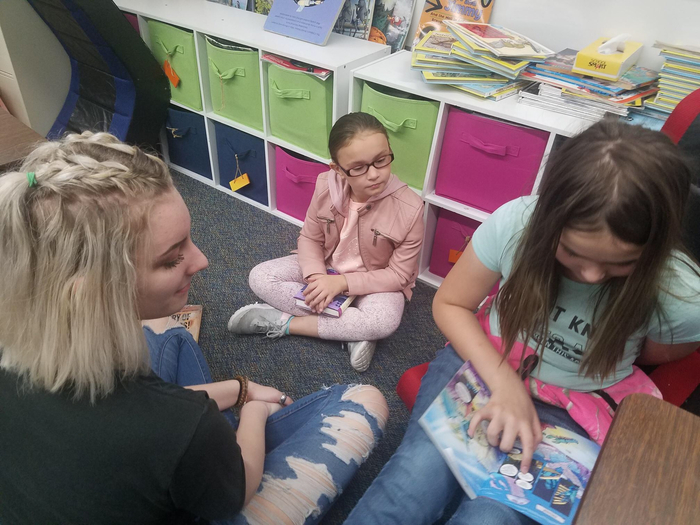 Mr. Miller's HEROES class from CMMS reading with third grade students. 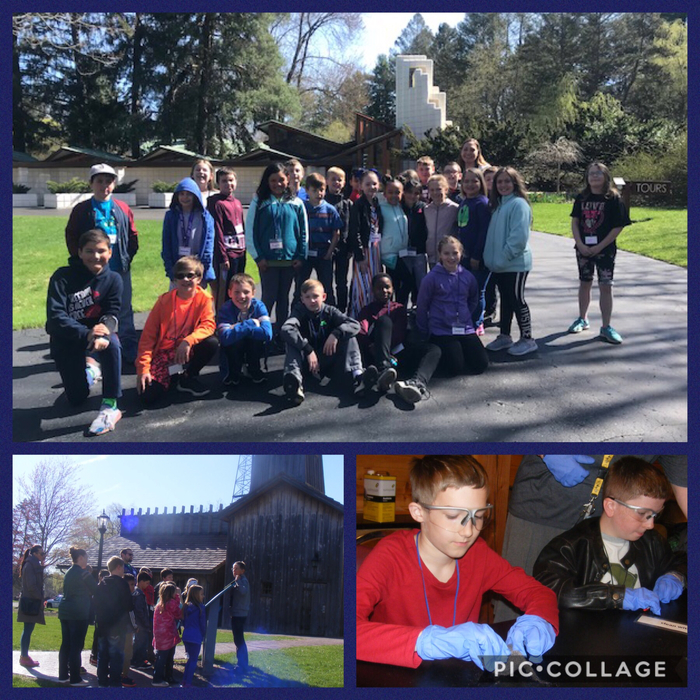 Fourth grade enjoyed a great field trip to the Alden B. Dow Home & Studio and the H.H. Dow Historical Museum today. They learned about local history, entrepreneurship, and creativity through these two Midland men. Today the 4th grade classes ended a project that began in mid-October. 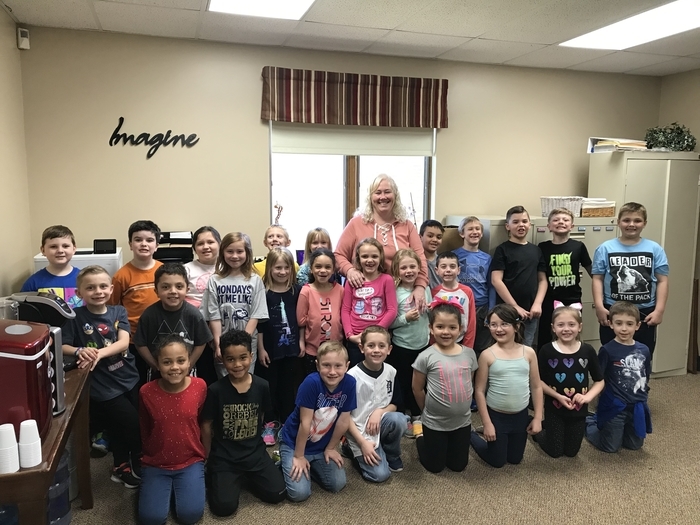 They stocked approximately 120 Chinook salmon into the Kawkawlin River as a part of the Michigan DNR's Salmon in the Classroom program. The students in Ms. Engelhardt's class have been feeding and caring for these fish since they were eggs. 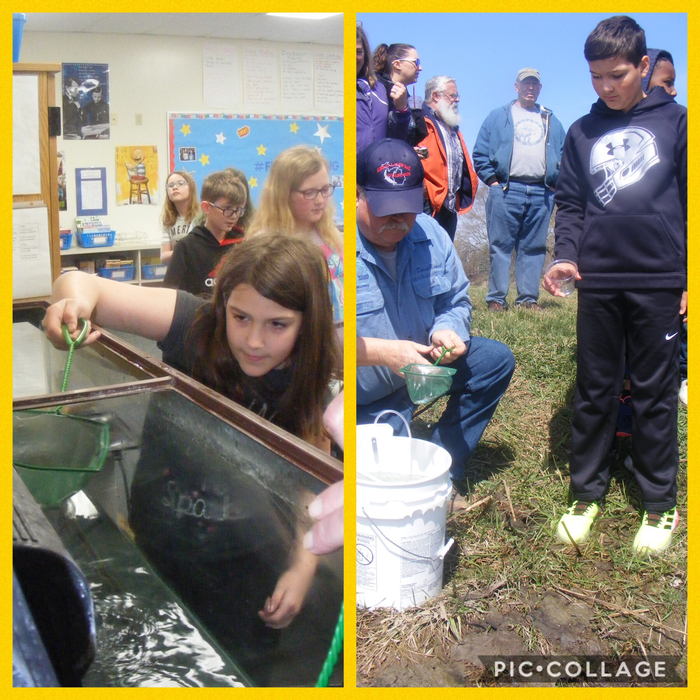 Thank you to the parents and community member who came out to see the release, and a big thank you to the Great Lakes Bay Region Steelheaders for volunteering their time to help.